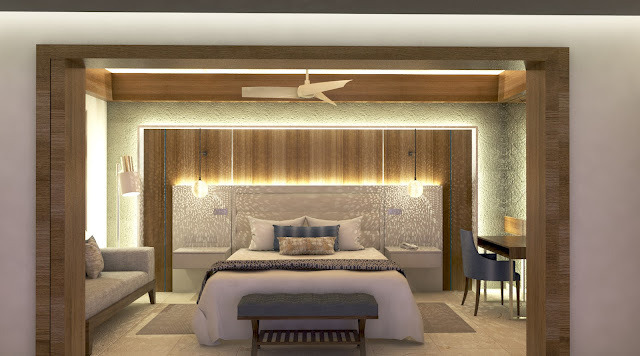 Royalton Resorts announces a first in their portfolio, the adults only Chairman Overwater Bungalows at the brand new all-inclusive Royalton Antigua Resort and Spa, which is set to open May 1st, 2019. The stunning 294-room resort with 8 included restaurants and 6 included bars is situated on the pristine white beach of picturesque Deep Bay. 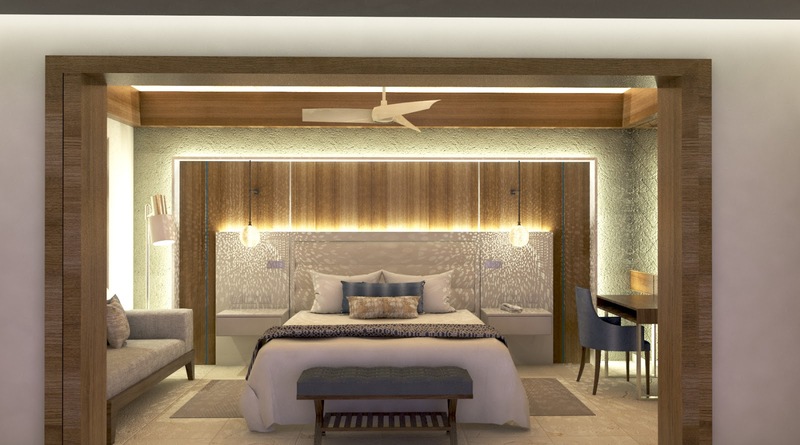 This resort will be the first in the Royalton portfolio to include their trademarked Diamond Club Chairman Overwater Bungalows, offering unparalleled views and direct access to the Caribbean Sea. These bungalows will be one-bedroom over-the-ocean villas equipped with upgraded amenities and personal touches from private transfers, seamless check-in, butler service, sunset mixology and personal fitness/yoga classes. 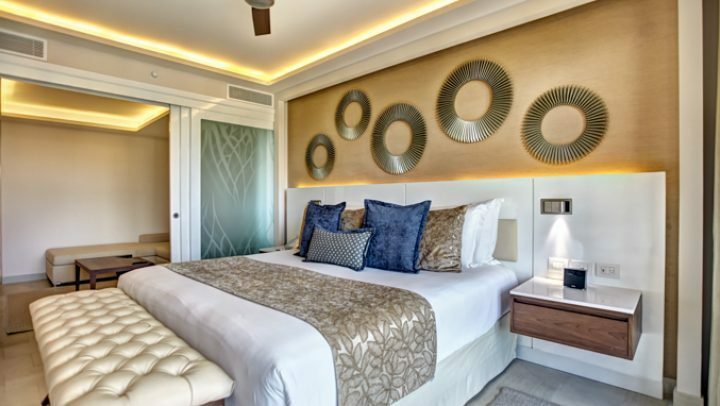 The overall package is designed to provide guests with a relaxing sanctuary in paradise. 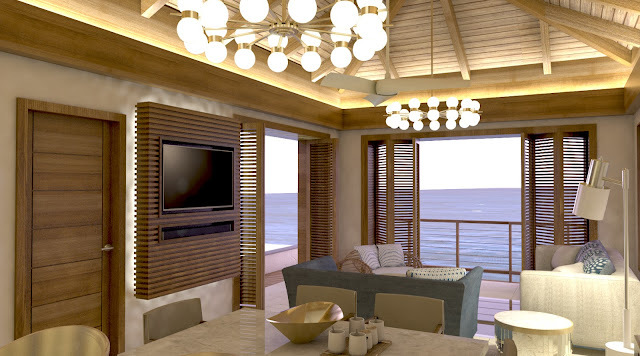 Each villa has a private infinity plunge pool, a hammock, a king size bed, a pull out couch, living area, a private ocean entry from a private deck and a glass floor to experience the ocean from the comfort of this luxurious villa. 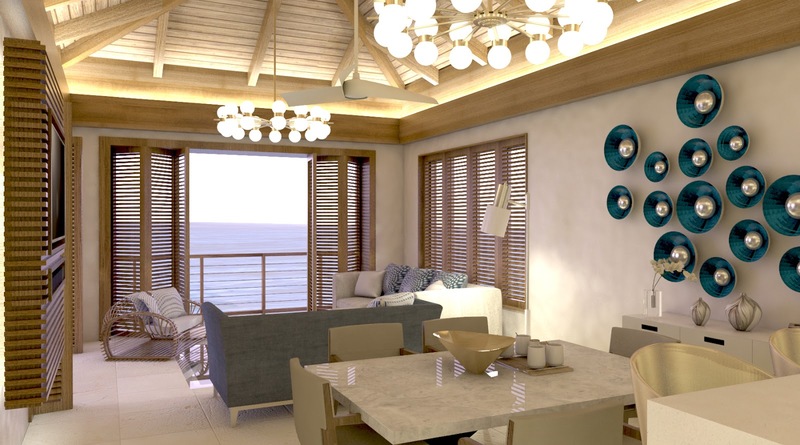 For those travelers looking for additional luxury suites that aren't over-the-water, Royalton Antigua will be offering luxury swim-out suites as well. 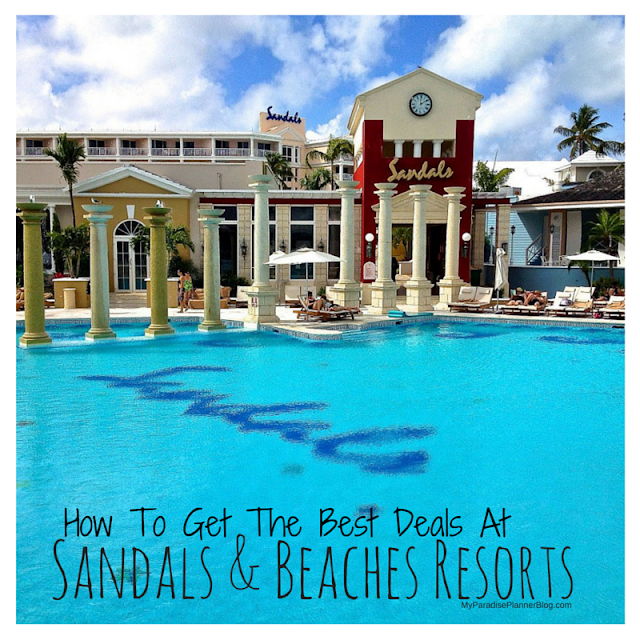 For more information about this resort contact us directly at myparadiseplanner.com/help for help from our luxury travel specialists. 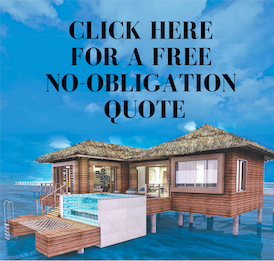 You'll get the exact same prices you see online but with our expert assistance free of charge.